SEPARATE COLLECTION: DO WE PLACE OUR BETS ON FINANCIAL INCENTIVES OR ON PEOPLE'S CONSCIOUSNESS? 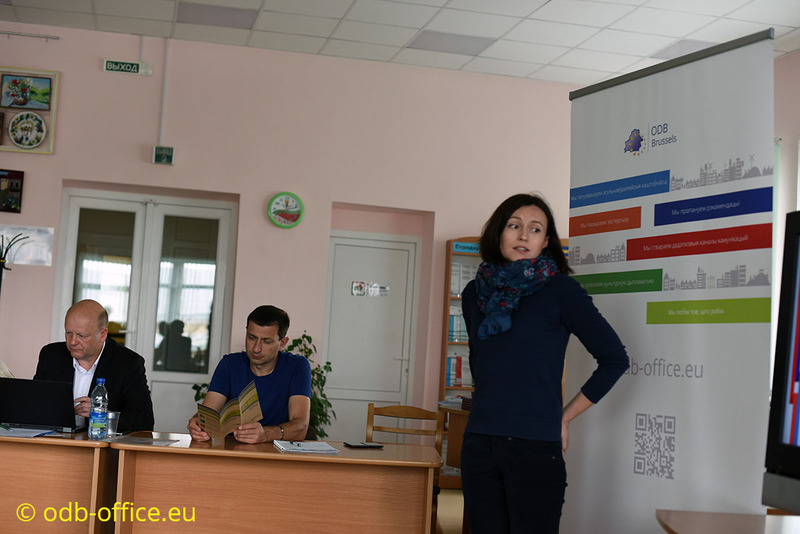 Some of the most critical issues raised during the discussion involved ineffective waste collection and sorting practices of Belarusians. Participants of the event agreed that the system is undergoing transformation at the moment, and identified major drawbacks and prospects of approaches in this sphere. In particular, Olga Volkova, waste management expert, noted that new household containers for separate collection of waste in Belarus have very small technological holes, which means they can't be used to sort bulky materials (for example, a 5-liter PVC packaging or more bulky plastic items) and at the same time provide protection from people vandalizing the containers or throwing other, non-sorted waste inside. The expert identified a number of important factors: locations and number of separate waste collection containers, their proximity to collection points of recyclable materials, and the level of awareness of local residents of the need to sort plastic, paper, glass, etc. "Europe has introduced a deposit-refund system of packaging waste management. For example, labels on a plastic or glass bottle indicate the value of the deposit in eurocents. When the buyers return it into a "fondomat" or a collection point in a shop, they get a receipt and a refund. This option is effective, and it may save us in the current situation", says the expert. 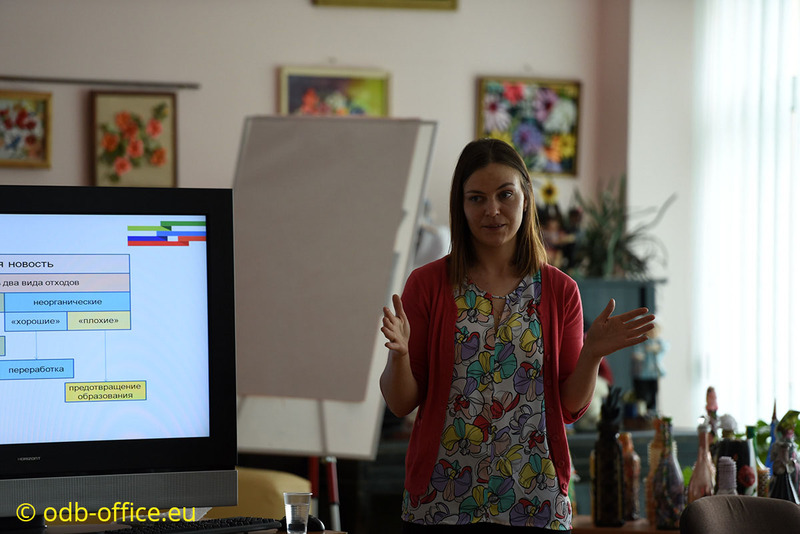 According to Olga Volkova, one of the successful innovations introduced in 2015 in Belarus was the campaign to install special containers collecting used batteries in shops and supermarkets. Participants also discussed matters of corporate social responsibility, e.g. when manufacturers of household appliances or private companies provide financial incentives to their customers who bring used appliances or electronics (tablets, mobile phones, etc.). At the same time, some types of waste - for example, pharmaceutical or construction waste, - are not collected en masse from the population, which contributes to environmental pollution. Today, each Belarusian resident can use the Green Map to find locations where they can donate unnecessary items or bring waste for further reuse or recycling. Also, Belarusian state "Operator of secondary material resources" (see here) has its own map of collection points for secondary material resources. Participants of the event discussed problems that can be found in the government's system that "set plans and goals" regarding collection of secondary raw materials, and expressed doubts in its effectiveness. They also took note of the low fees for secondary raw materials and the precarious financial situation of Belarusian recyclers. According to Olga Volkova, waste collection transport logistics are still being improved. In her opinion, the most feasible option is when several types of separately collected secondary material resources are brought in the same garbage-collecting truck to the sorting station, which is located directly on the landfill. Valuable materials are extracted before waste is buried. Belarusian legislation does not allow burial of secondary material resources. The Ministry of Housing and Communal Services of Belarus has repeatedly announced tenders for processing of raw materials from disposal sites (landfills) for solid communal waste, but there are no organizations that extract secondary material resources from buried waste. RECYCLING: HOW DOES IT WORK? Belarus has extended responsibility of manufacturers and importers, which aims to fund disposal and recycling systems of secondary resources. The principle covers many groups of products, for example, household appliances (fridges, freezers, water heaters, TV sets, conditioners, kitchen ranges, mixers, dishwashing machines, washing and sewing machines, copy machines, monitors, projectors, calculators, electric shavers, printers, vacuum cleaners, irons, etc. ), thermometers, batteries, automobile tires, etc. Participants noted that Germany and Sweden have non-governmental operators of secondary resources, as well as associations of import manufacturers and private associations. In Lithuania, governmental regulations treat private and state waste management operators equally. 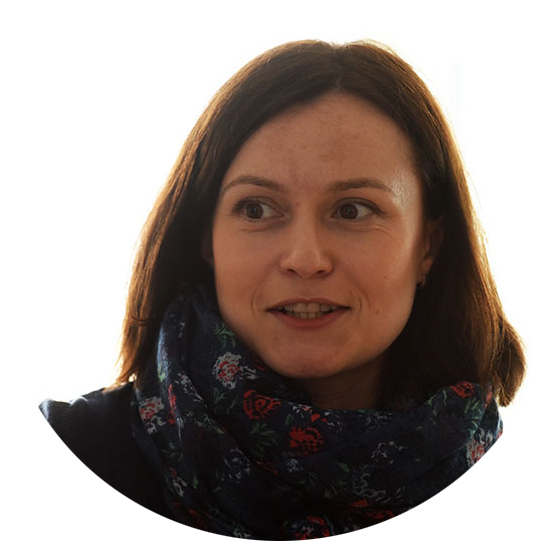 As Natallia Blyschik, who represents the Chemical Safety and Waste Management Programme of the Centre for Environmental Solutions (Minsk), processing cycle is limited: for example, you can recycle plastic packaging up to 7 times. In general, product manufacturers, according to experts, should not lose track of non-recyclable goods: avoid mixing plastic with multicomponent packaging, and choose product designs that allow users easily recycle its component parts. Goods that can be easily dismantled and recycled are rare even in developed countries. However, some elements of the "circular" economy can already be found in Belarus. Natallia Blyschik, representative of the Centre for Environmental Solutions, noted that there is an emerging trend to reuse and circulate goods, supported by such services as charity shop "Kali Laska" (they also collect donated household items and clothes) and free city bicycle rental "Dobry Rovar". Such examples of conscious and responsible consumption prove that new approaches, aiming to lengthen product life cycles and reuse them, begin to take hold in Belarus. The expert also stressed that the EU-funded Demonstration Programme of Resource-Efficient and Cleaner Production in the Republic of Belarus has already launched to make manufacturing industry "greener", and specialists are ready to support Belarusian companies that wish to make their production cleaner and more resource-efficient.